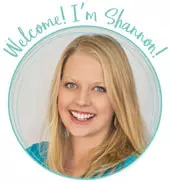 by Shannon Clark in Work from Home | 19 comments | Contains affiliate links. Find out how to make money with a blog for beginners, with 15 proven resources to earn money from blogging. You can earn extra cash from home while sharing your passion with the world! Standing in our little single-wide trailer with a big pregnant belly, I glanced down at my phone for a quick check of my email, as mom bloggers are apt to do. Instead of pushing on to finish getting my toddler’s breakfast ready, what I saw made me stop and stare. The day before I sent out an email to my handful of subscribers as part of my first affiliate sale. To my surprise, those loyal readers rewarded me with sale after sale, and each one earned me a decent commission. Even with my tiny readership, I earned $89 over the course of 3 days. That was the first moment when I realized my blog could not only bring me the personal fulfillment of sharing my passion with my readers, it could also help me earn a much-needed income as a stay at home mom. How do you make money blogging? This is by far the most common question I get from my readers. I’m excited to have put together this resource that will help you set up your blog to make a profit while sharing your knowledge with your own audience. Maybe your goal is to earn a few hundred dollars a month so you can pay off debt or build up an emergency fund. Perhaps, you’re looking for a little financial cushion to let you worry less about how to afford healthy meals and make it easier to do fun family activities. Blogging has provided all of this and more for me and my family over the years, and I’m privileged to share what I’ve learned, so it can become a reality for you, too! Here are 15 of my favorite resources for how to make money blogging, even as a beginner. Affiliate programs allow you to earn a commission when visitors to your blog make a purchase of a product you recommend. Don’t worry, though, you won’t have to go door to door selling encyclopedias or become a used car salesman. Affiliate programs are great because there are so many available, so you can pick one tailored to your blog topic. It also gives you the chance to recommend products you love to help make your readers lives better. You can also learn a lot about selling your own products by participating in a well-done affiliate product launch. So, remember the T-mobile commercials featuring Catherine-Zeta Jones? They were a huge success because she’s famous, beautiful, and who doesn’t want a discount phone plan? Oh, and by the way, she got paid around $20 million for those campaigns. Wow! Well, in the scenario of sponsored posts, you are Catherine Zeta-Jones. That’s right, you. With sponsored posts, you work with a company or brand who pays you to write a post related to their product. Now you’re probably not going to bring in $20 million, but sponsored posts can give you a great return on your time without having a huge audience. I remember my first big sponsored post I wrote. Someone paid me $300 to write a review of a natural sunscreen!? Wow! Sponsored posts can be a win-win-win for beginning bloggers, readers, and companies as long as you follow a few guidelines. First, only apply for campaigns that are a great fit for you and your audience. I accepted the contract for that sunscreen post because it was a product I could authentically write about based on my personal values and those of my blogging community. Second, once you’ve agreed to write a sponsored post, write great content that puts your readers first. The best sponsored post opportunity could blend in with the other high-quality articles your readers are used to getting from you while allowing you to work in an authentic mention of the brand that sponsored it. Here are a few of my favorite places to find sponsored post opportunities. You may be paid a flat rate or based on your traffic or follower counts. Either way, sponsored posts can be a great way to make money with a blog for beginners. This is a good time to note, that you legally and ethically should be upfront with your readers when you’re getting paid to write about a product, whether through sponsorships or affiliate programs. This includes on your blog, in an email, and on social media. You can learn more about the rules regarding this in the FTC’s Endorsement Guides. Creating products to sell on your blog can be a perfect source of income for beginning bloggers. Even if you have only a small number of loyal readers, you’ll be able to sell products related to your blog topic. As a blogger, you’re already writing, so creating a print or eBook may be a natural extension of the work you’re already doing. If you have graphic or artistic skills, you could sell digital or handmade creations. You could also try becoming a consultant with a blogger-friendly direct sales company whose products you love. Another advantage to selling products is you can harness the huge customer bases of other online stores like Amazon and Etsy. Join these sites to sell your work. The most popular way for earning money from blogging is with ad networks, and with good reason. It’s one of the most passive ways to earn an income blogging, and that is a great thing when you’re a busy mom. You get paid either when readers visit your blog posts and view or click on an ad you’ve placed on your site. Sign up with one of the ad networks below and place their ad code on your blog to get started. Don’t be intimidated by the word “code”. All you have to do is copy and paste. Easy! Do read the terms for network rules about where you may place ads and how many you can have on your site. Ad income is dependent on your traffic, so if you have a tiny audience, then your ad income probably won’t amount to much. For that reason, I would recommend making ads one of the last ways to make money that you implement on your blog. Don’t worry, though. Keep writing great posts and connecting with your audience and traffic will come your way! Providing services to your readers may be a great option for you as a beginning blogger. Depending on what skills you bring to the table this can be one of your best bets to make a solid hourly income as you grow your blog. For instance, you could make $10 per hour as a virtual assistant, whereas you might need thousands of pageviews to earn the same amount with ads when you’re starting out. Earning an income through blogging offers such a wide variety of possibilities. Many more ideas are included in the post below. 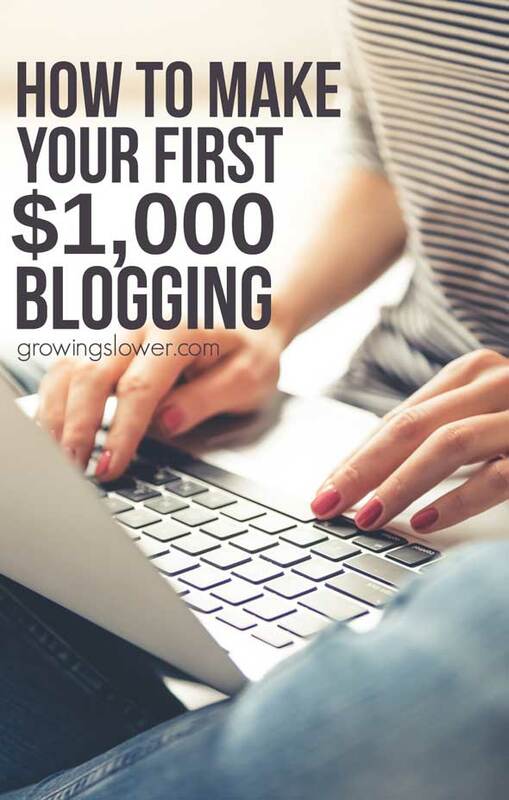 You might be wondering how all this will help you reach your first $1,000 per month blogging. Likely, some combination of all of the blogging ideas for beginners above will combine to help you reach that goal. Keep in mind, your mix of income streams will look different depending on any number of factors. Try lots of things, and then focus on the ones that work well for your particular blog. …for a total of $1,000. 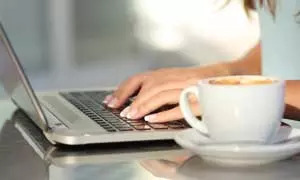 It’s been many years since that morning when I made my first real money blogging, but I still find myself astonished at the privilege it is to earn an income from home doing what I love. I hope these resources will help you earn extra income that can help you support your family, stress less about finances, and live the life you love. If you’ve been thinking about starting a blog but don’t know where to start, visit my post for everything you need to know about How to Start a Successful Blog. Which strategies to earn an income blogging have you tried? Which ones do you plan to try? I’ve never owned a blog but hoping to be a full time professional blogger soon, will Google Adsense and the likes ask for my bank account details so I can be credited? Yes, depending on which company you’re working with you can usually be paid either by check, Paypal, or direct deposit. In some cases you earn money based on how many people view an ad or you may be paid a certain amount per click. Thanks for sharing these tips, currently my blog makes some money on a monthly basis through affiliate marketing. I tried adding Google Adsense to it about a month ago, but decided to remove it. Like you said, in order to make decent money with ads, you have to have a lot of traffic. Right now, I am focused on improving the traffic to my blog. I’ll have to check out some of these other monetization methods once my traffic improves. Writing a good eBook can be a good way to get money as you said, and that what I exactly do. Thank you for your great article . 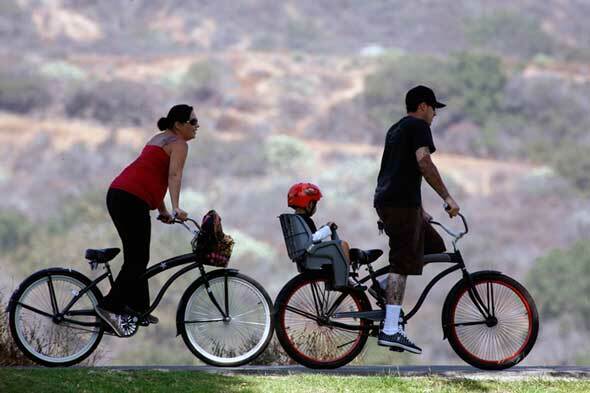 Hey Shannon, that’s an excellent overview! Thank you for providing it! My passion is blogging, and I enjoy it quite a lot. Excellent guide. Blogging is no more just a passion or weekday project. It has now become a full-fledged career option and your article will help newbies diversify their earning opportunities. Thanks for sharing such a valuable information, it’s very helpful for new bloggers like me. This is so good thanks for giving me the knowledge!!! I seriously loved your article. You not only hinted but also showed really important roads to choose for any new blogger out there. Thanks a ton for sharing this. Thanks for the wonderful post information above, very useful guide that helped me a lot. Good post. I am reviving my old blog. I plan to sell my own ebook in the near future. Recently, like a week ago, I started blogging. A lot of my friends and teachers from school used to complement me on my writing all the time. I started blogging more for a hobby at first but here soon I want to start making money off of it. This post has helped me out a lot! Thank you. I am following your instructions. Wish you have more great posts. Best wishes with your blog! Let me know if you have any specific topics of questions you’d like me to cover. Yes, it would be great to have a handful of posts to start out with, but not required. It would just be nice for people to come to your blog and have the option to read more if they’re interested in what you have to say. Best wishes with your blog! This is good! Make money blogging made easy.